Here’s a roundup of some of the best Gluten Free deals that I’m seeing on Amazon right now. The prices listed are Amazon Subscribe & Save and they come with free shipping. If you don’t have Amazon Subscribe & Save, you’ll pay just a little more! Make sure to check out Katz Gluten Free Foods! 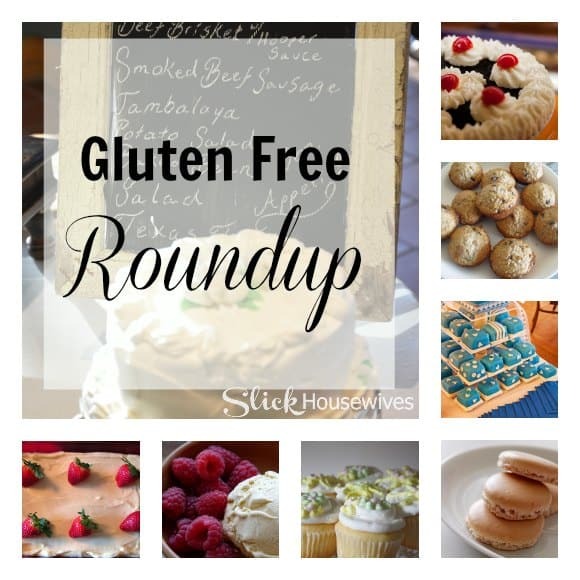 They have a big selection of Gluten Free Deals! Shop knowing that you are getting the best Gluten Free Discount! Make sure to check out all of our Gluten Free Deals!